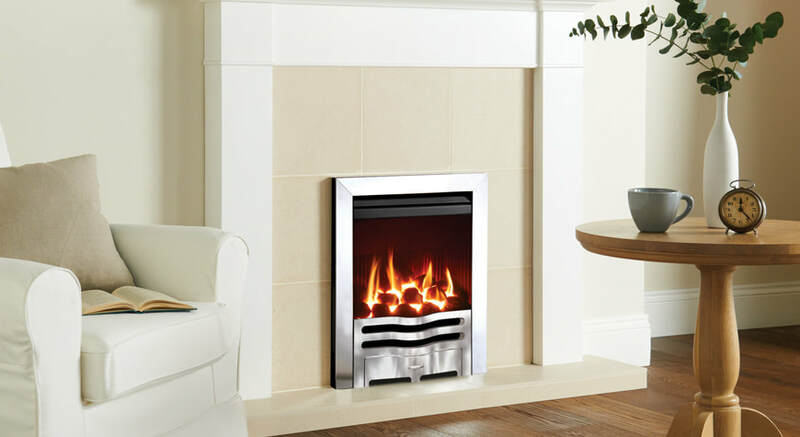 Designed to warm the very heart of your home, a Gazco Inset Gas Fire brings you the promise of cosy comfort throughout those long winter nights; even if you don’t have a chimney! 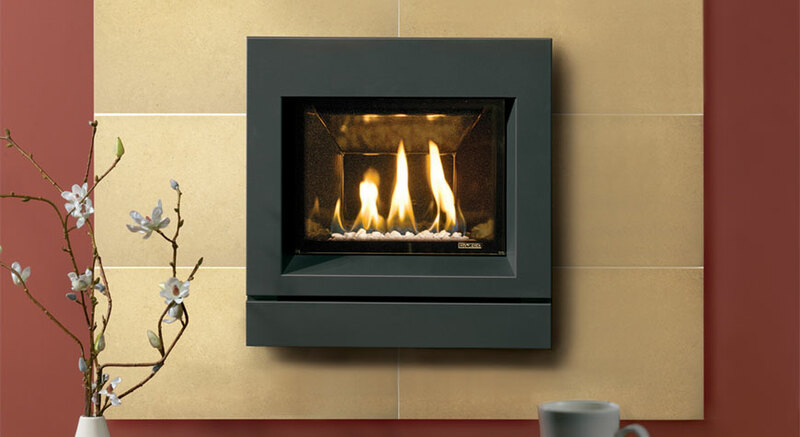 The Gazco Designio gas fire has a smart finish with clean lines. 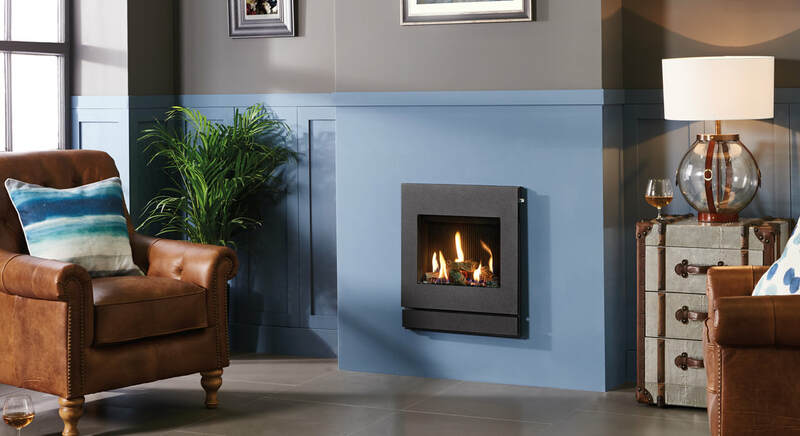 This inset gas fire exudes contemporary style and is available in versions to suit most homes – even those without a chimney.